The purpose of this website is to provide you with information you need in understanding the various aspects of psychological forensics and Dr. Heller’s services. 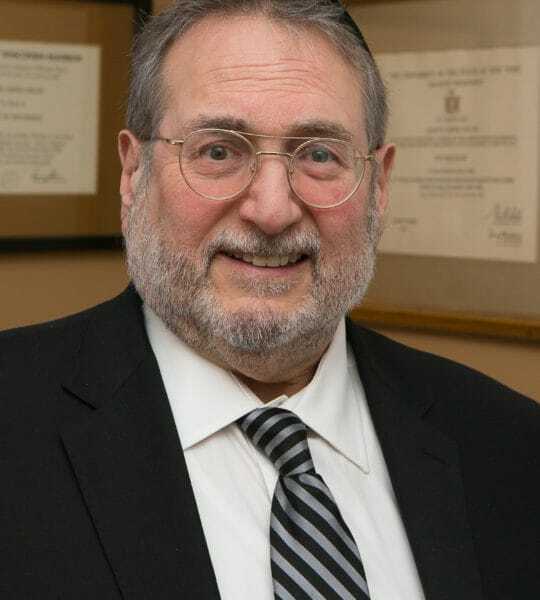 Dr. Heller is a Forensic Psychologist Expert Witness in Manhattan with offices in both New York and New Jersey. Dr. Heller’s role as a forensic evaluator varies depending upon the kind of legal case you have, the phase of litigation and the court. He is appointed by a Judge or requested by an attorney in order to provide a forensic evaluation, or custody evaluation on an important issue. (Association of State and Provincial Psychology Boards). The Orange County (New York) coalition against domestic violence.